If you have any questions or want to learn more about how our services can help your organisation meet its training requirements, then please get in touch. We’d love to hear from you! 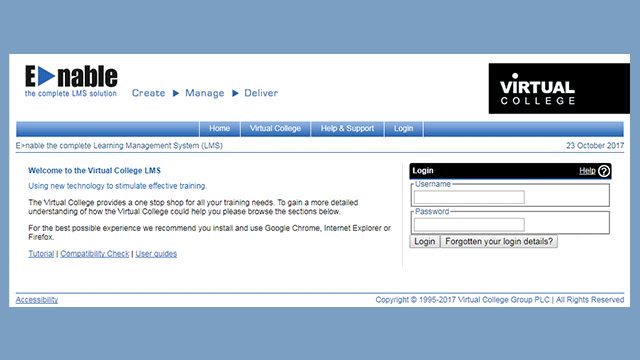 If you're having trouble logging in or having difficulty using our training courses or software, then we're here to help. We aim to respond to all support enquiries within one working day. If you have any questions or want to learn more about how our services can help your organisation meet its training needs, then please get in touch. 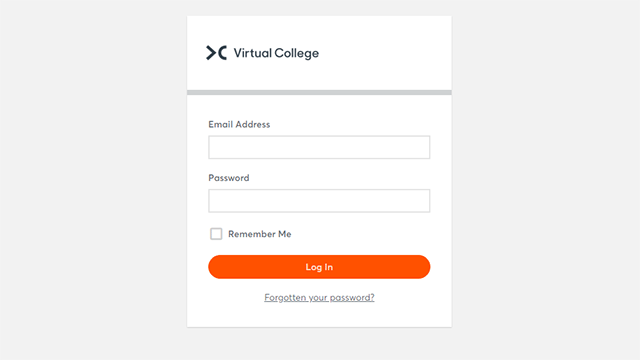 Looking to work with Virtual College? Submit your request for proposal and one of our bids team will be in touch to discuss the perfect solution for you.